Most of the palm oil plantations have entered the old age and need to be rejuvenated by replanting. The number of palm oil trunks so much that it needs to be processed so as not to pollute the environment while providing benefits. Production of oil palm trunk pellets (OPT pellets) is the best way of processing these oil palm trunks. Potency of oil palm trunk pellets (OPT Pellet) which can be produced as much as 12 million tons. 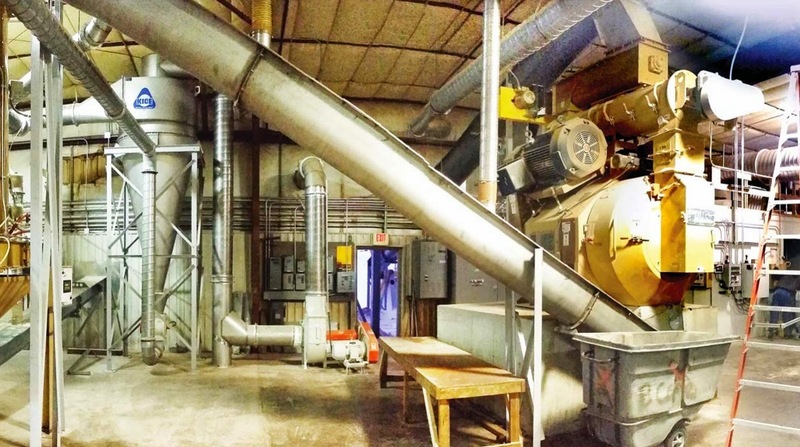 While the need for wood pellets is also very large, ie globally 50 million tons/year, while for Asia, especially Korea and Japan alone ranges 20 million tons / year, while for the domestic market needs are also quite big which currently have reaches hundreds of thousands of tons/year with a tendency to keep increasing. After the palm trunks are collected from the plantation then the OPT pellet production process can be done. The high moisture content of the palm trunks becomes a challenge for the production of OPT pellet. Pre-treatment to reduce the moisture content should be done so that the trunks can then be processed into wood pellets. Many ways can be done to dry the trunks of palm oil both naturally, mechanically and physically. The selection of OPT pellet plant/factory site needs to be considered in such a way that they can be economical as they are adjacent to a palm oil mill so there is a good chance of getting an adequate supply of electricity and even a heat source to help dry the trunks. 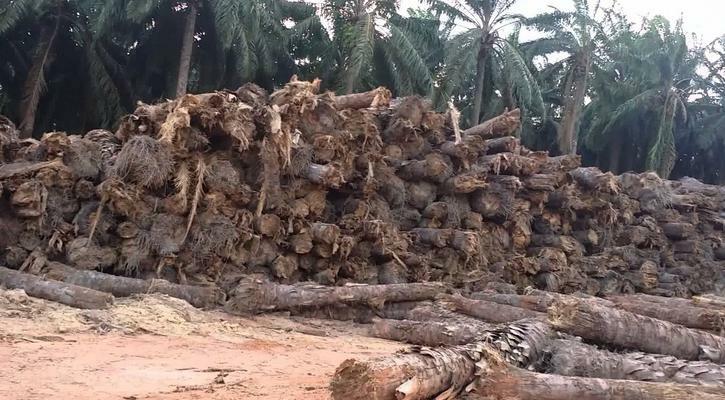 Since the waste of these palm trunks is not available all the time, the wood pellet manufacturer should consider this including whenever the factory has to move because out of raw materials or prepare the other raw materials for the long term such as making energy plantations.